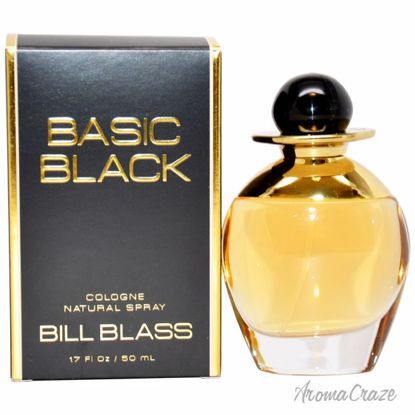 Launched by the design house of Bill Blass in the year 1991. This floral fragrance has a blend of aldehydes, rose, narcissus, jasmine, ylang-ylang, moss, musk, vetiver, and sandalwood notes. 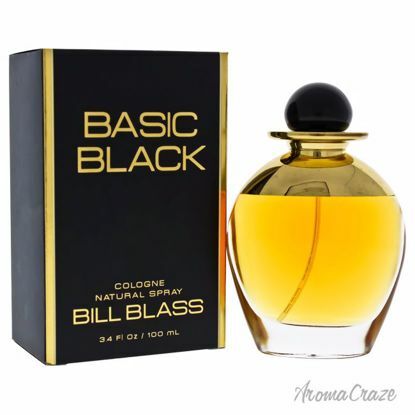 Launched by the design house of Bill Blass in the year 1991.  This fruity fragrance has a blend of carnation, mandarin orange, peach, ylang-ylang, bergamot cardamom honey, coriander, carnation, tuberose, violet, jasmine, ylang-ylang, and rose notes. 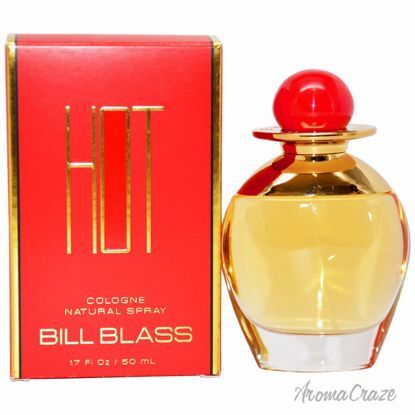 Launched by the design house of Bill Blass in the year 1991. This oriental fragrance features a blend of bergamot, aldehydes, green notes, carnation, jasmine, tuberose, cinnamon, orris root, rose, lily-of-the-valley, bay leaf, white honey notes.